2016 RAM 1500 Hemi V8 SLT Big Horn Quad Cab On Sale!!! 2016 RAM 1500 Quad Cab BIG HORN, 2WD. Equipped with a V8, HEMI, 5.7L, AUTO! Inside you will find grey cloth seats, fold down center console, factory touch screen interface, AM/FM radio, XM radio, Bluetooth, Cold AC and Hot heat, Steering wheel controls, cruise control, AUTO headlights, fog lights, rear middle sliding glass, Power windows, power door locks, power mirrors, tow package and More! 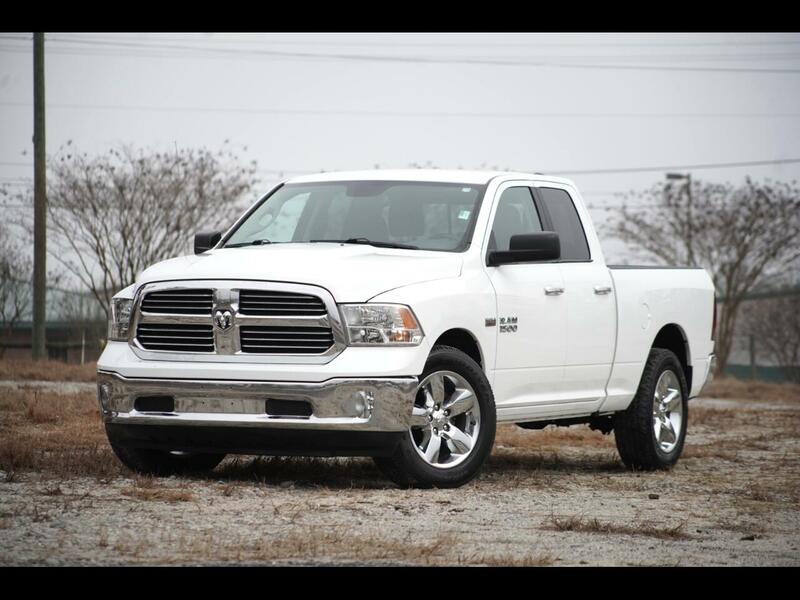 If you want to know more about this RAM OR any of our other available inventory, please give us a call 803-808-5235 OR stop and take a test drive TODAY!